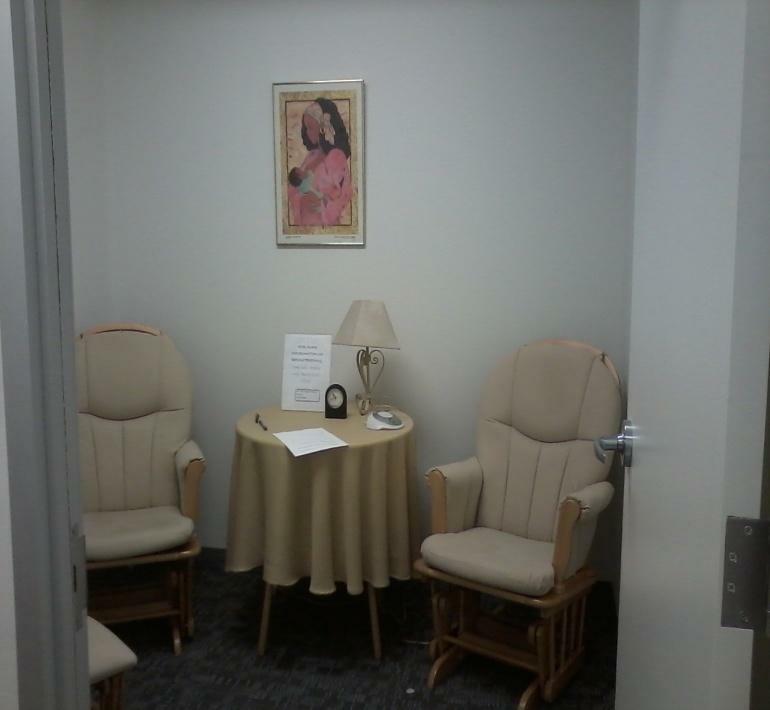 DC Department of Health provides employee and community visiting moms with a dedicated Lactation Room located on the third floor of the building. 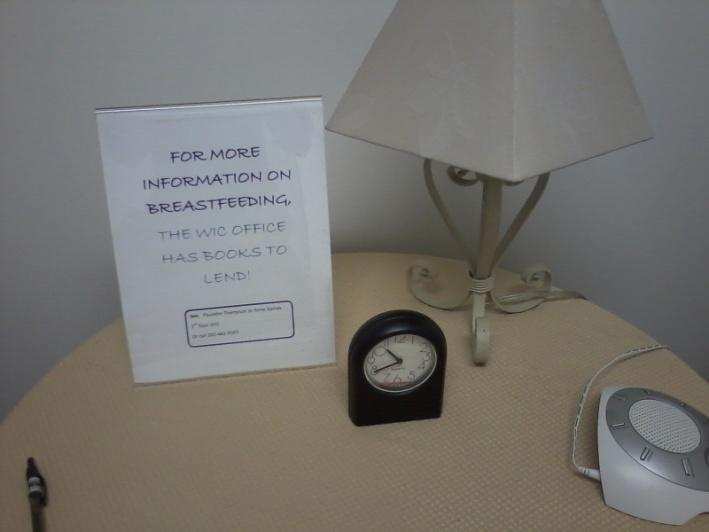 We are especially proud of our lactation room which is comfy and cozy, decorated with inviting posters of breastfeeding, and well-stocked with educational materials. The room also has a changing table and diapers and is often used by moms in the community who come into the Health department with their children to visit program staff including WIC and Healthy Start staff."